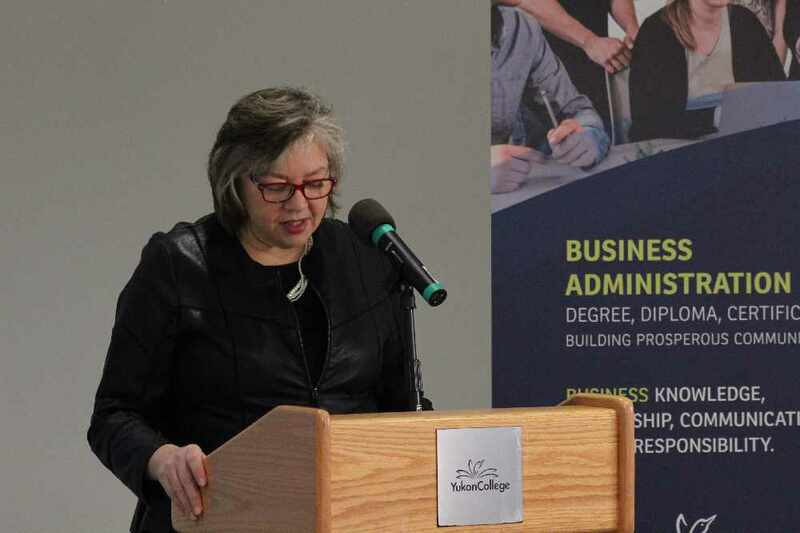 Following the recommendation of the Campus Alberta Quality Council (CQAC), the Government of Yukon has given approval to the new Bachelor of Business Administration degree program at Yukon College. 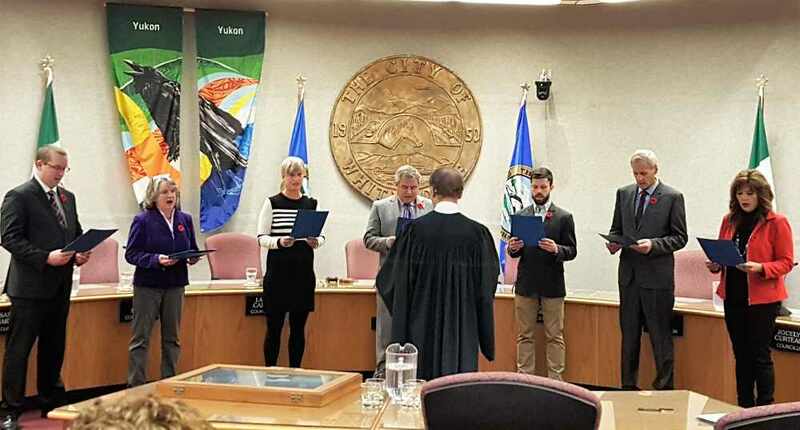 The Yukon Government and Yukon College announced the launch of the Bachelor of Business Administration degree program in Whitehorse. 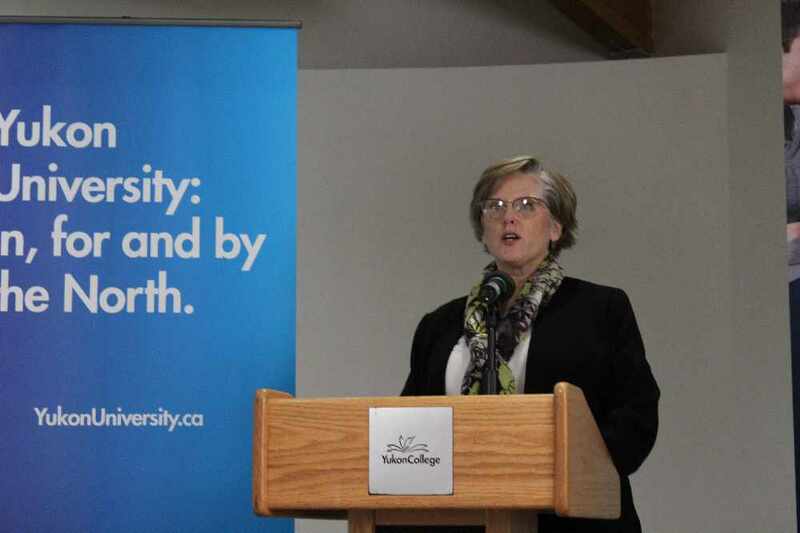 Early this morning, Vice-President of Academic & Student Services Dr. Janet Welch announced the new the degree and spoke about the development of the curriculum of the new four-year program. Dr. Welch says the program will bring new opportunities to students in the territory. "The Bachelor of Business Administration degree is the second degree to be entirely developed and delivered in a Canadian territory. It has been no small feat to make this happen, and I am excited for the students who will be joining us in September," says Dr. Welch. 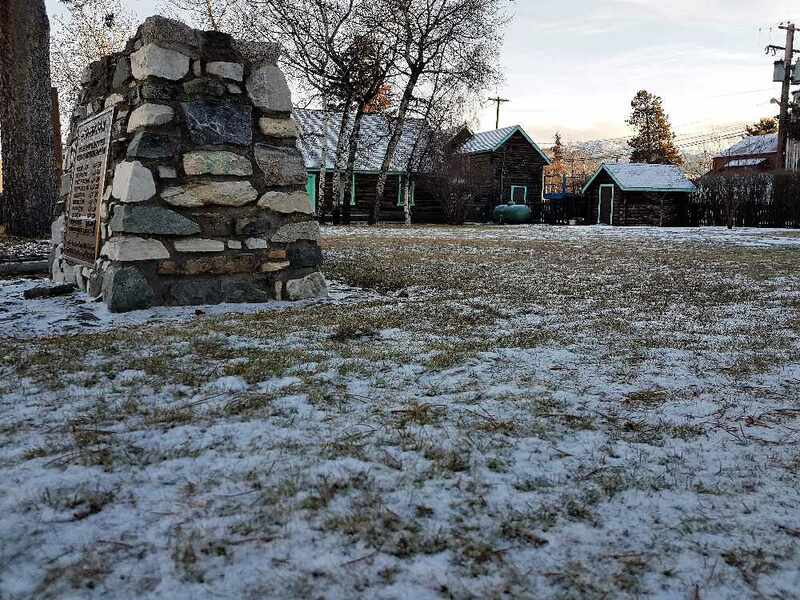 “The CAQC review process ensures the new degree meets the academic rigour, breadth and depth of national degree standards, while our development process ensures courses are relevant, accessible and grounded in Yukon realities,” added Dr. Welch. Education Minister Tracy-Anne McPhee announced the Yukon Government's support of the new degree and spoke about the benefits being brought to the territory. 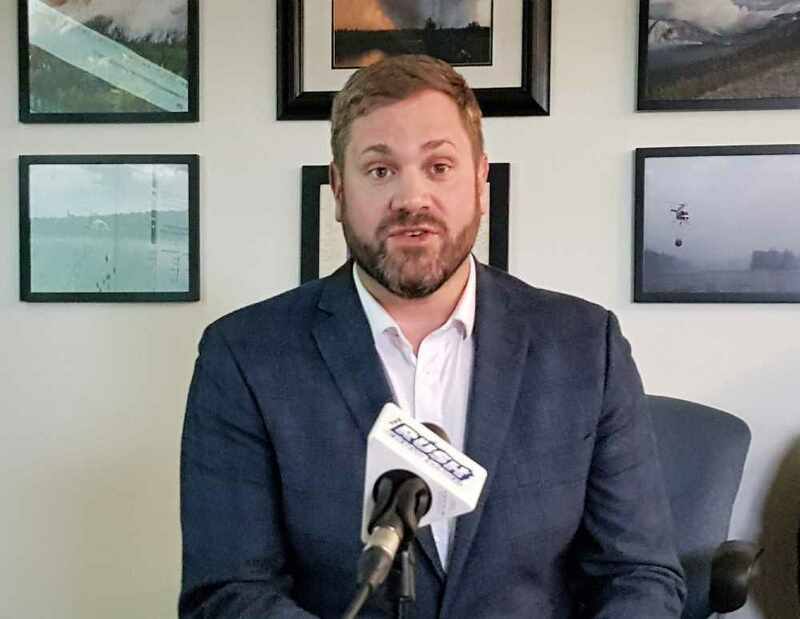 "The Government of Yukon is pleased to accept the Campus Alberta Quality Council’s recommendation to approve Yukon College’s Bachelor of Business Administration degree program. This degree will offer Yukoners a new opportunity to pursue the knowledge and skills to be successful entrepreneurs and build local businesses, without leaving the Territory. 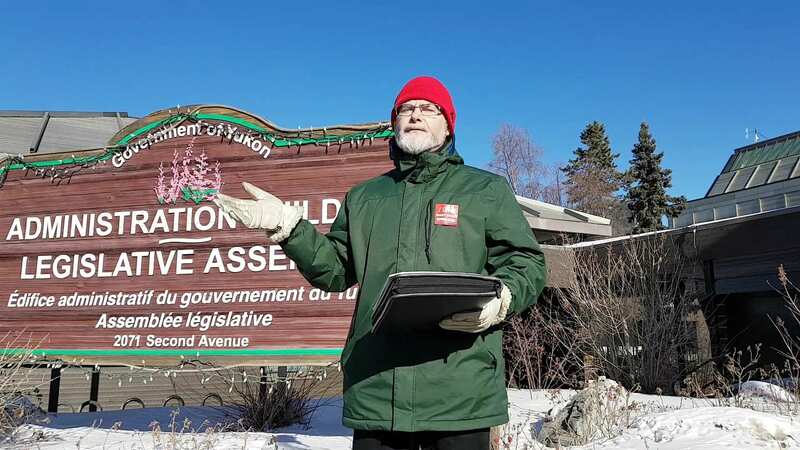 We are excited and proud to support Yukon College as it transitions to a university to meet the diverse needs of Yukoners,” said Minister McPhee. Yukon College is transitioning into a university and announces this new program as a part of that change. 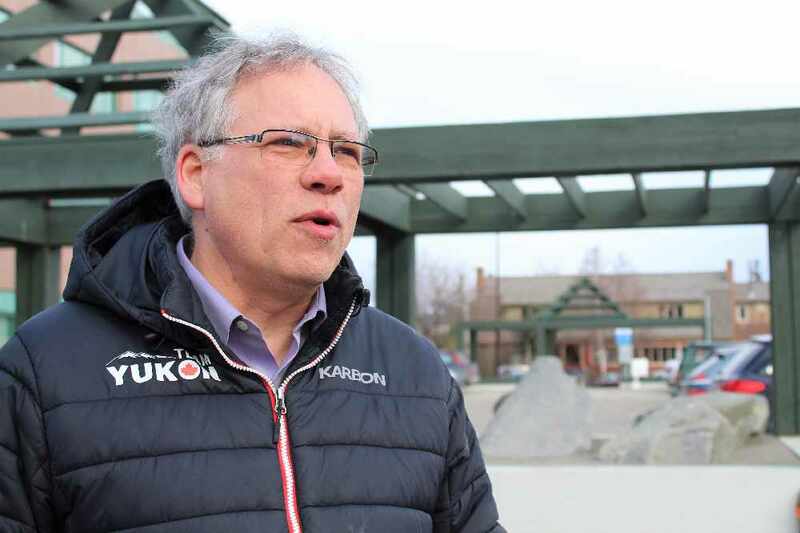 The Takhini-Kopper King MLA was acclaimed as leader after no other nominations were received by last Friday's deadline. 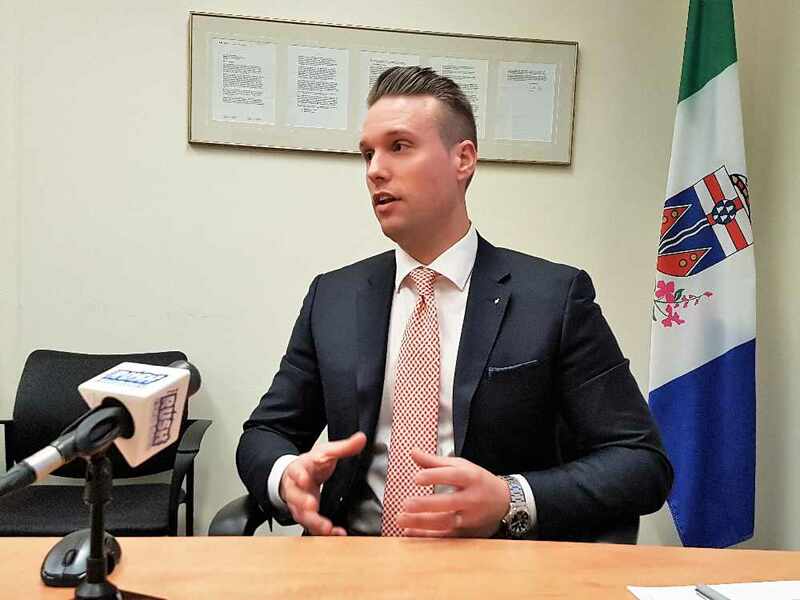 Minister of Community Services John Streicker wants Yukoners to think more about what they can do to help reduce the use of single-use plastics. 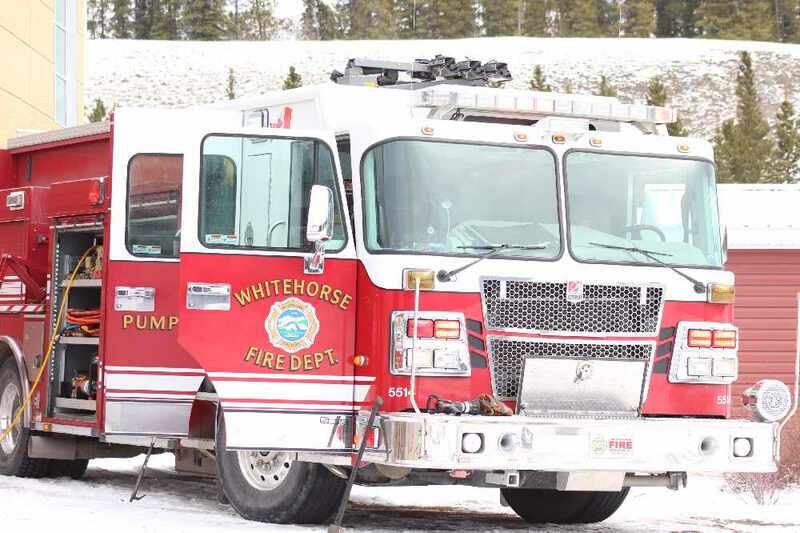 While officials say there are dry conditions in the central and southern part of the territory, Wildland Fire Management says they are prepared for whatever comes their way. 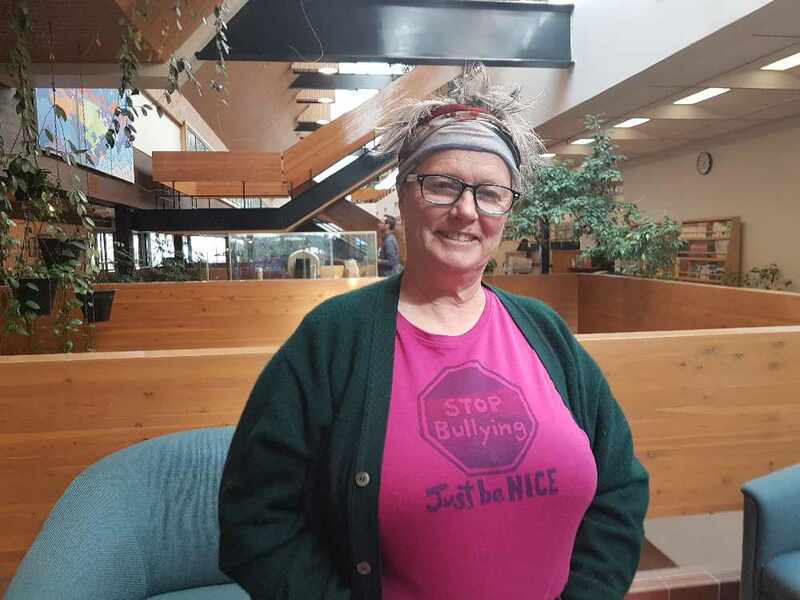 The special report by the Public Interest Disclosure Commissioner also cleared Health and Social Services in five other complaints. 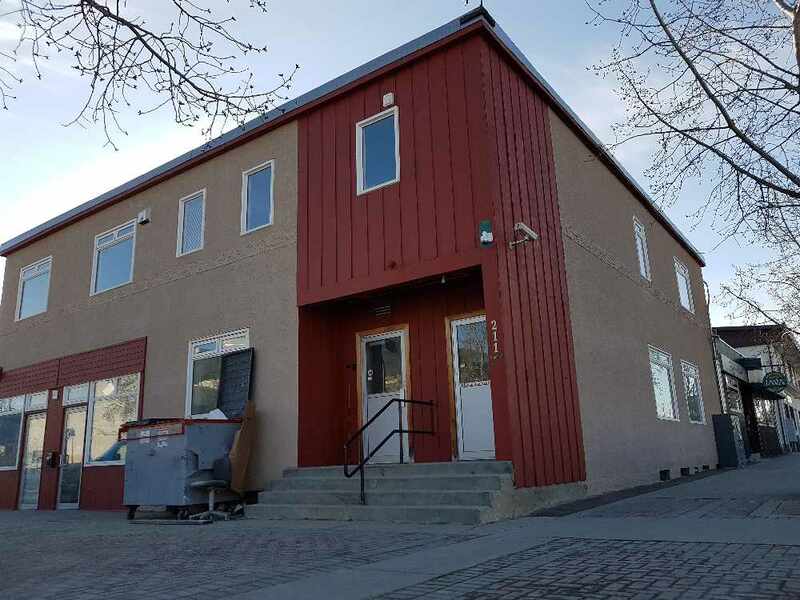 Triple J's Canna Space in Whitehorse says they now have a license from the Liquor Corporation, and will open Thursday. 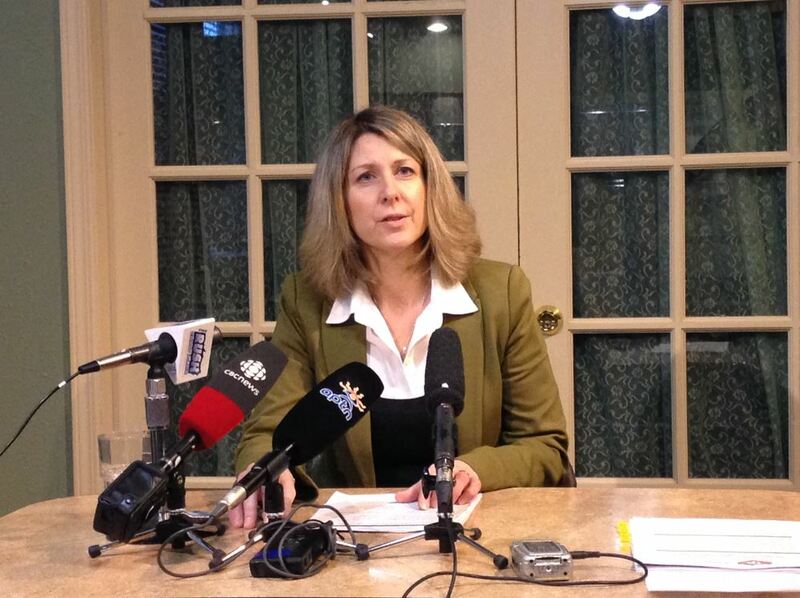 The corporation says it will have to burn more LNG and diesel to keep up with demand. Council and administration say they will focus on three particular items during this term of council. 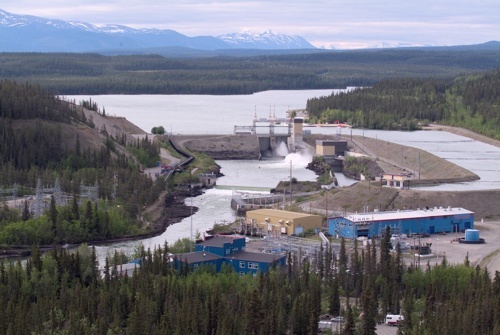 Environment Yukon says with record dry conditions in the southern and central part of the territory, the risk of flooding is low. 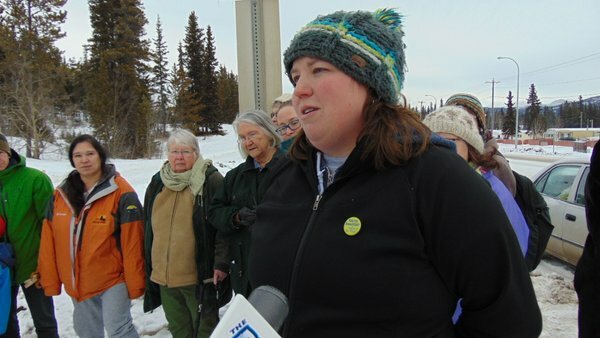 The group says the Liberal government's plan to set up a commission to study the issue is partisan and should be more public. 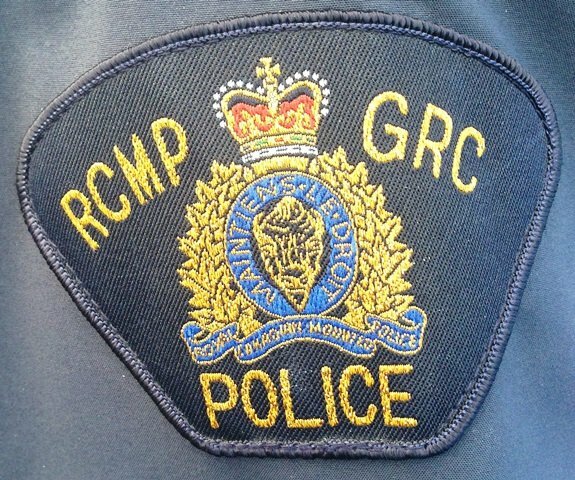 Updated: RCMP are investigating after a man allegedly uttered a threat at the Learning Centre. The Roadway Maintenance Improvement Program sets a schedule for work such as line painting, brush clearing, and safety device installation. 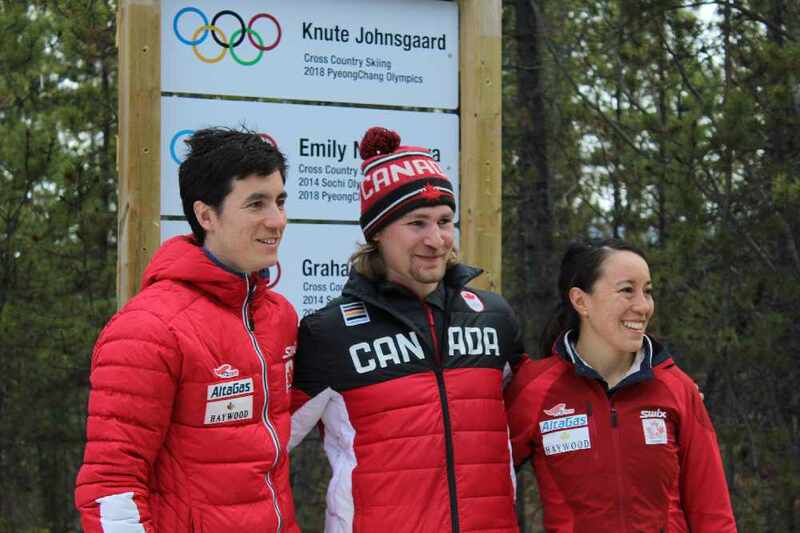 The Whitehorse Cross Country Ski Club unveiled new signs on the Olympic trail honouring 3 Whitehorse athletes for their participation in the 2018 Olympics. The owners of Triple J's Music have been at the forefront as the private sales system has been developed, and are working hard toward a store opening April 17th. 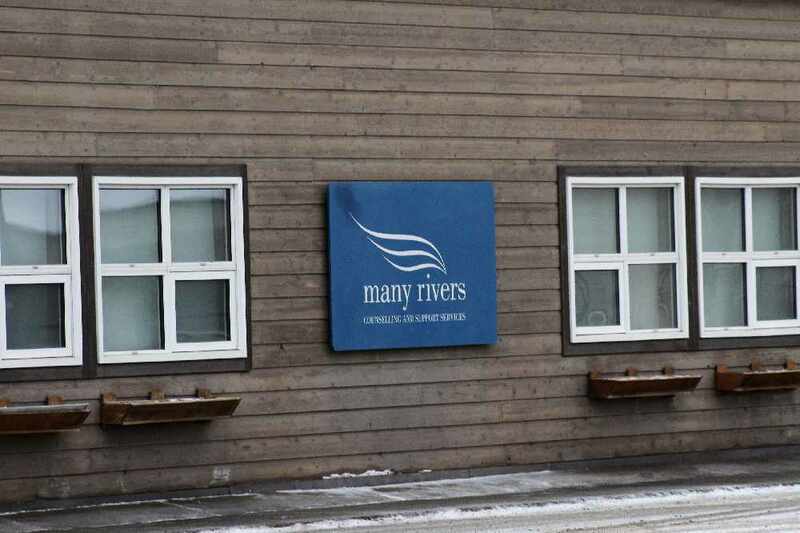 The Community Counselling and Support Services Society in Whitehorse has submitted their government proposal to fill the gap caused by the closure of Many Rivers Counselling and Support Services. 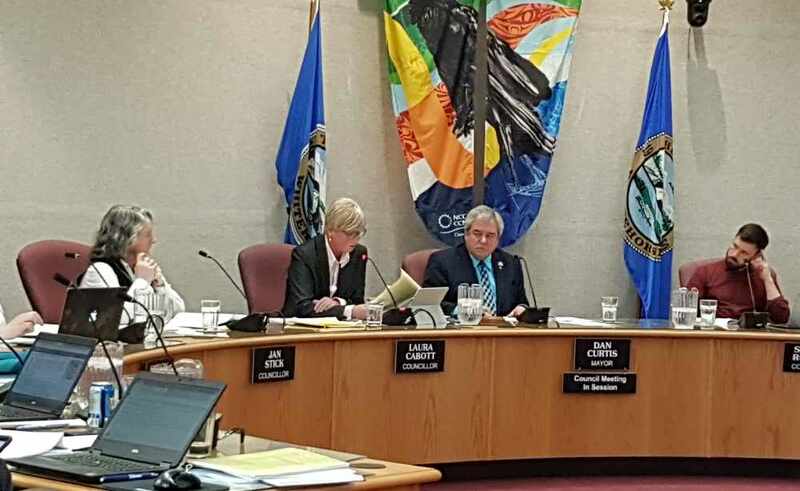 City council gives final approval for the opening of cannabis stores in downtown and Marwell with restrictions on location, hours of operation. The society which runs the Counselling and Support Service has notified the public of the meeting later in April. F.H. Collins Secondary School had to be evacuated after a fire broke out in one of the school's computer labs. Receive exclusive content before anybody else! © 2019 RushFM & Aiir.